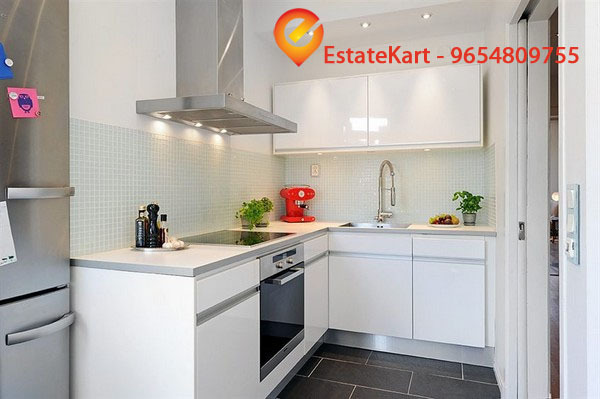 EstateKart is one of the leading property services company in national capital region (NCR) of Delhi. It has always been our top priority to provide best of services as a bridge between builders/developer and the ultimate customers before we suggest any properties to even a single prospective customer. We do our feasibility and legal analysis and made necessary price bargains with the developer, that is why we do have more than 3000 satisfied customers since last several Years. It is our endeavor to have a pleasant journey with our esteemed customers from property booking to “GREHA PARVESH” possession of the property, by extending our helping hand as and when needed. Our well qualified and professionally tuned customer care executives and Sales Managers are always ready to take a call us and when approached. 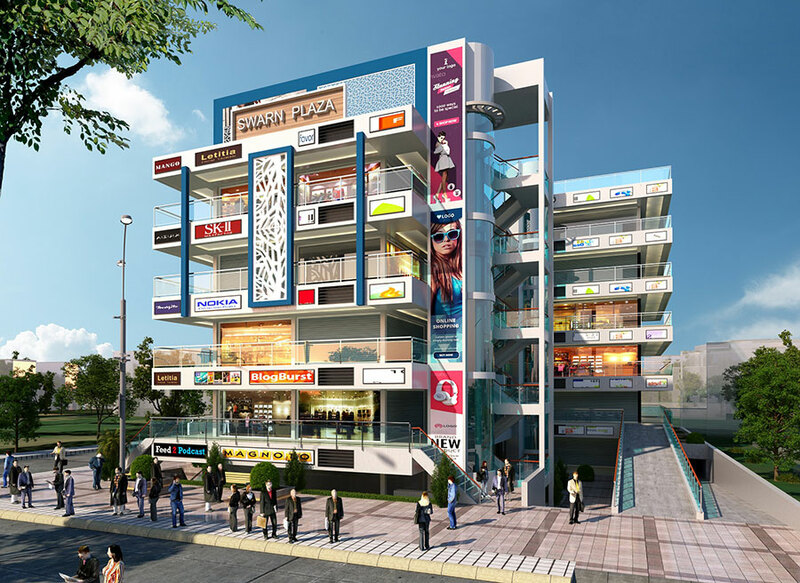 Being a privileged channel partner of several well known developers, we do have a habit to give you the best available in the market in South Delhi, Noida, Noida Extension., Greater Noida, Gurgaon, Jaipur and Faridabad are our prime zone of expertise, however we can source any property anywhere in India with the help of our associated in 24 cities all over India. The insight they gain opens the door to new opportunities. Our clients develop a clearer understanding of their brand’s unique position and market appeal as we assist them in putting these insights to work. The results are higher sales, improved profitability, and enhanced customer satisfaction. In the recent times, there have been some very interesting signs of fundamental change in the consumer and retail business environment in India that are likely to give an unprecedented momentum to the growth of modern retailing in India. And, in the world increasingly beset with immense marketing and expansion capacity, trust is the key to goodwill, relationship and business success. This is one value, we at EstateKart pursue, individually and collectively, internally and externally – with passion. Innovative, Result oriented solutions that work cost effectively is our key focus.